Have you ever wondered where things go when you forget them? Meet Losha, a magical creature, who likes to collect things, small things, important things, things that have been forgotten. She will share the memories of half remembered stories and bring forgotten dreams to life in a delicate world of light and shadows. ‘An amazing thought provoking show. ‘What a wonderful, original piece. 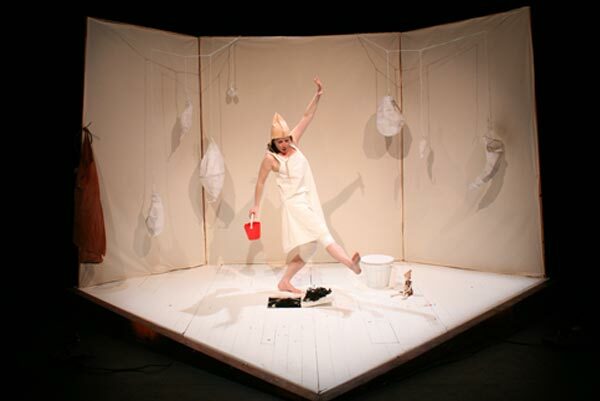 Losha was developed in 2011 as part of the Arts Councils Theatre Maker In Residence scheme with Roscommon Arts Centre and Roscommon Co Council, under the mentorship of Theatre Vélo France. 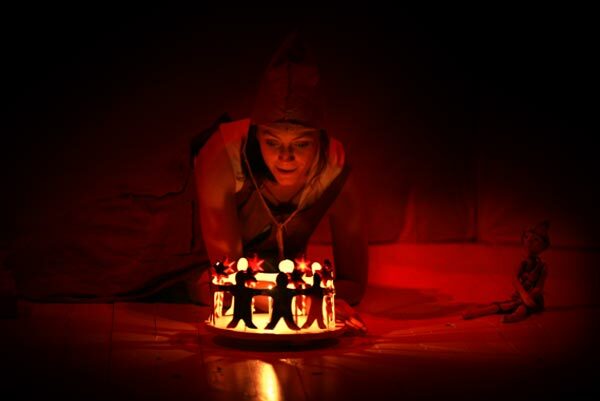 Losha is a show for family audiences from five years and up.